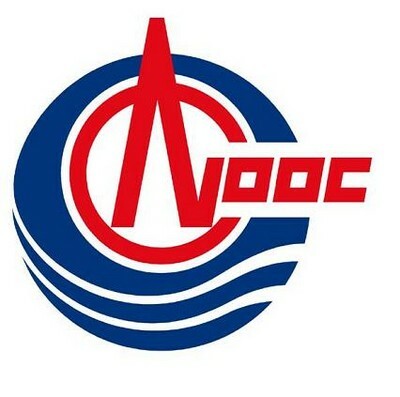 HONG KONG, June 11, 2015 /CNW/ — CNOOC Limited (the “Company”, NYSE: CEO, SEHK: 00883, TSX: CNU) today announced that the Dongfang1-1 gas field Phase I adjustment project has commenced production ahead of schedule. The Dongfang1-1 gas field is located in Yinggehai Basin of Beibu Gulf in the South China Sea with an average water depth of approximately 70 meters. In addition to fully utilize the existing facilities of Dongfang1-1, this adjustment project has also built one wellhead platform. There are 7 producing wells in total with 5 wells currently producing approximately 53 million cubic feet of natural gas per day. The adjustment project is expected to reach its ODP designed peak production of approximately 54 million cubic feet per day in this year. The Dongfang1-1 is an independent gas field in which the Company holds 100% interest and acts as the operator.